By the end of the summer I will finally, after many flights, bus rides, moves, milestones, and hour upon hour of writing and editing, have submitted my PhD. With this prospect comes thoughts of the future. I’ve been lucky enough that I’ve been able to attend so many conferences, training days, workshops and other educational and networking events during my time as a PhD student. This is partly due to funding and supports my department has in place, but it’s primarily down to the resources available to my supervisor and her generosity with providing opportunities to her students. I jumped into conference presenting in the first year of my PhD programme and it has been ongoing since then. It’s taken me slightly longer than I anticipated to get here because I’ve had a baby, and that’s also meant I’m finishing up at a slightly awkward time, missing the funding call for postdocs in Ireland for the coming year. While I am hoping to apply for a postdoc when the time comes, and for research positions in universities and third sector organisations if they are suitable, I am aware that I am going to be in the unfortunate position of being without an academic affiliation or the requisite funding to participate in the research community post-PhD, with no guarantee of re-entry. It’s a very strange feeling to be at the home stretch of such a momentous experience as completing a PhD and knowing that this research you’ve worked hard on, that you’ve written up carefully and submitted journal articles on, has no guaranteed medium through which to be shared with the world. I’m not assuming that there is something intrinsically important about my message, but I have passion and conviction about what I research and write about, and believe that actually, our society might benefit from a discussion about the value of women’s invisible work in an age of austerity. Conferences, as an example, an important site of research dissemination, are prohibitively expensive. Registration itself can run into the hundreds of pounds, not to mention accommodation, flights, food (and childcare if you have children). It leads me to the reluctant realisation that there may be no opportunity to further engage with my peers and fellows from my field, to network, discuss and present ideas. 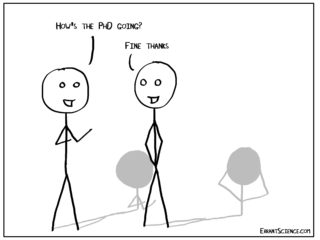 I may submit my thesis, do the viva, submit the amendments and then… nothing. 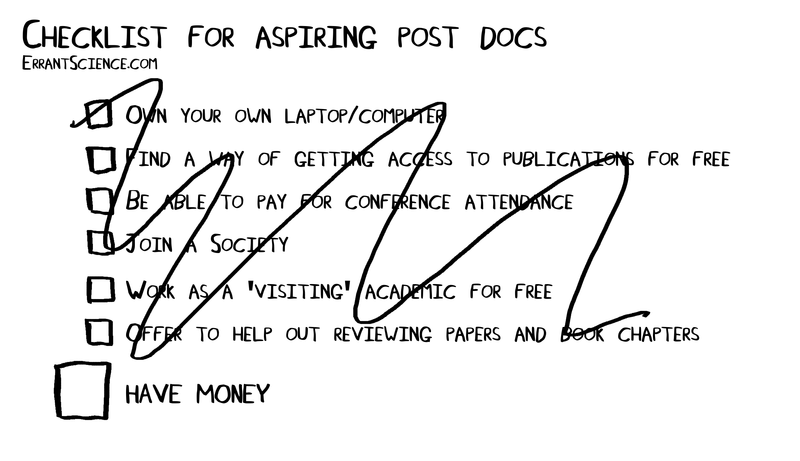 Of course I’ll try to publish a couple of papers, apply for jobs and apply for bursaries. 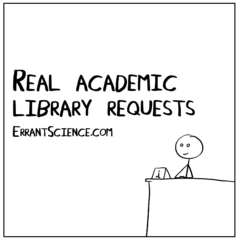 But just in the same way that my username and password will no longer allow me to access journal articles through the library I was once a member of, there’s no guarantee of any further participation in formal academic life. What exactly is it that we’re trying to achieve when we enter into academia? The hierarchy that exists is so ubiquitous, the fixed-term contracts so pervasive. To negotiate that path to become a PhD student by overcoming all the structural barriers is unlikely enough, unless you are privileged. The kind of privilege that means you have enough funding to participate fully, are in full health, that you don’t have a relative requiring full-time care. Participation and excelling requires time, money and space to study and research. Earlier in my studies I worked as an administrator of a conference series. I fielded a good deal of emails from people who, for one reason or another, would have liked to attend a conference or workshop, but for whom the fee was prohibitively high. I agreed, I empathised, but there was nothing to be done. Many academics I spoke to assumed the situation to be meritocratic – if your experience or skill was sufficient, you would naturally have the opportunity to participate and of course, there are bursaries. But that is simply untrue, and bursaries are severely limited. To be able to participate in university life is to negotiate a constant set of barriers and restrictions that require privilege, insider knowledge, time and skill to circumvent. For those on the outside, they may only look in. And so it seems that I’ve come back broadly to a key theme of my research once again; simply put, inequality is pervasive. The academy is a space which privileges a certain classed, gendered, racialised subjectivity. This is an uncomfortable truth for many, particularly, oddly enough, for those who guard this privilege with gusto. For those lacking adequate capital, time and value, there is no place to participate. Without the ‘buy-in’ or opportunity to participate, valuable voices aren’t heard. Therefore, we risk perpetuating age-old inequalities through the very fact that only a privileged minority may participate.